Gliding FAQ. All you need to know. And a few surprises. 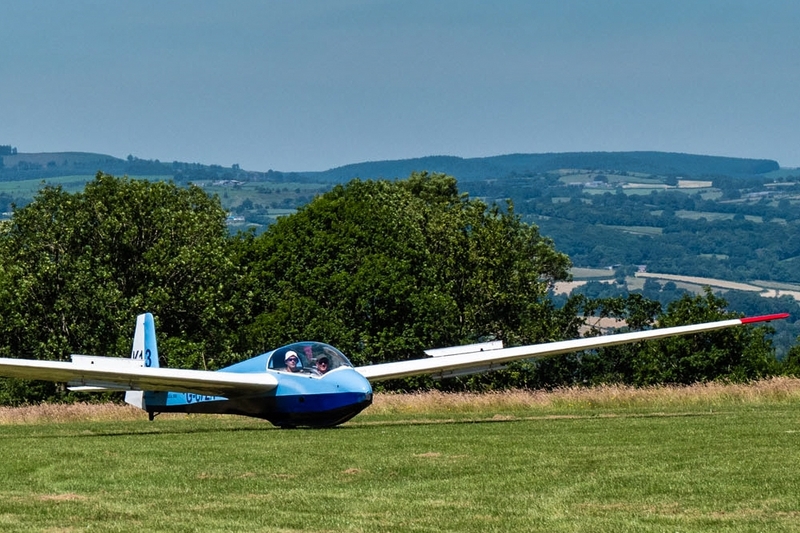 Here are some frequently asked questions about gliding. 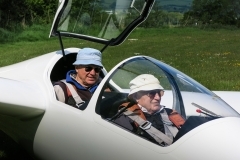 Some of these relate to how we provide Gliding Experience Flights, Trial Lessons and teach people to fly gliders. Others are more to do with gliding in general. 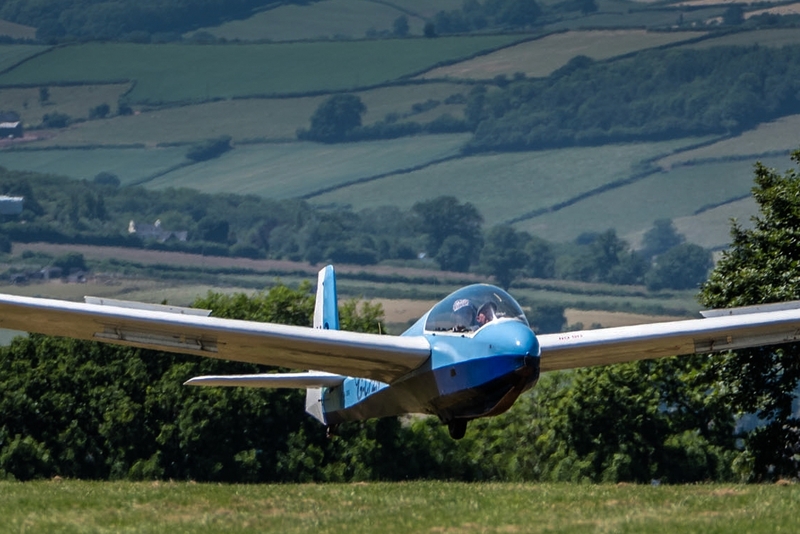 Such as what gliders/sailplanes are, the history of this amazing form of aviation and the records that have been set in gliding. 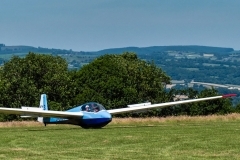 Most people are really surprised at what is achieved in gliding. 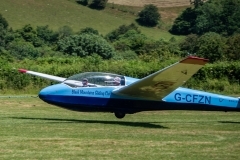 And by the grass-roots club pilot and not just the elite in their stat-of-the-art high performance gliders. But regarding the latter – some of the information here is truly mind-blowing! 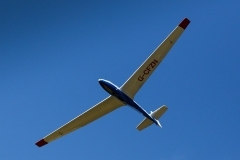 Did you know that gliders have flown over 3000km? And recently a glider reached 76,000ft over the Andes? Smashing previous records! And people as young as 14 are able to fly solo in the UK. 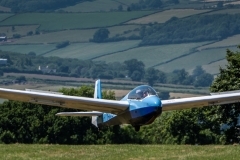 And that the highest performance gliders can fly at over 180mph and are highly aerobatic! have a browse through these FAQs. 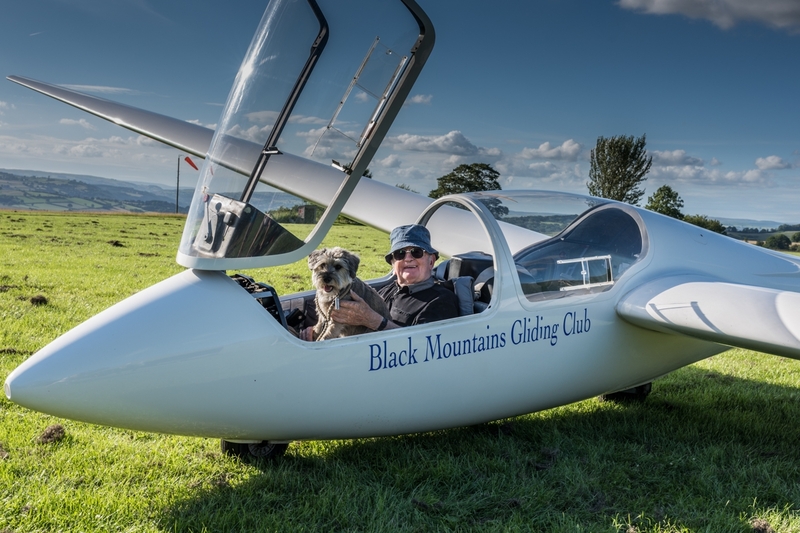 And if you would like to know more about this easily accessible and relatively low cost form of flying then come to Black Mountains Gliding Club at Talgarth and try gliding. 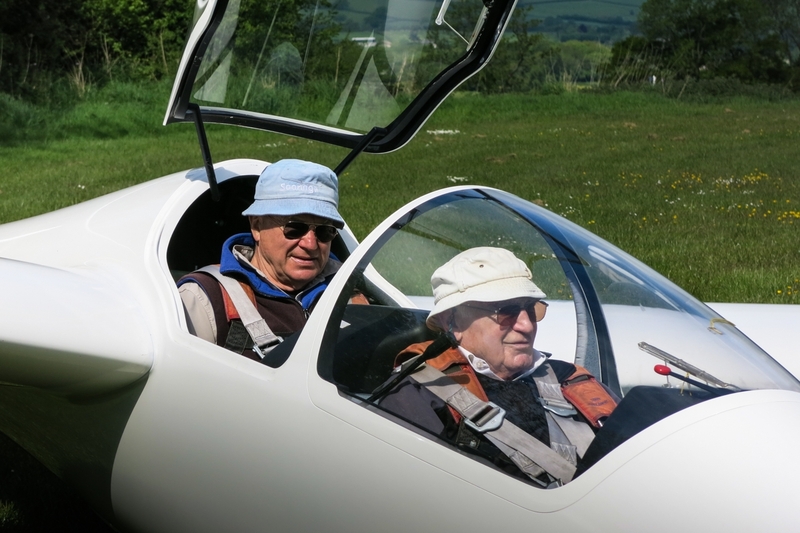 We carry out over 400 air experience flights a year and our instructors teach people, from teenagers to the retired, to fly and get the most from these amazing aircraft.